HNTB Executive Vice President Paul Yarossi is the new chairman of the ARTBA Transportation Development Foundation (ARTBA-TDF) Board of Trustees. His selection was announced May 17 during the association’s Federal Issues Program in the Nation’s Capital. Yarossi has been a volunteer ARTBA leader for nearly two decades, serving as 2011 chairman and as ARTBA-TDF vice chair since June 2014. His other ARTBA posts have included: senior vice chairman, first vice chairman, vice-chairman-at-large, chairman of the Transportation Design and Construction Innovation Advisory Committee and co-chairman of the ARTBA-SAFETEA-LU Reauthorization Task Force. 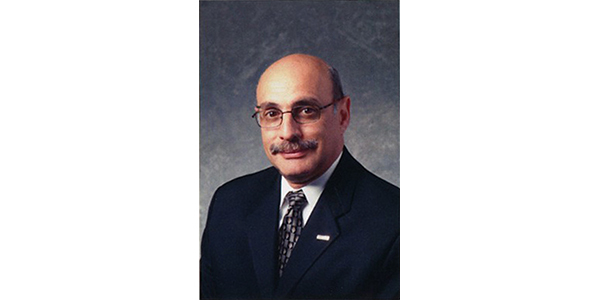 Yarossi joined HNTB in 1973 and he has been involved with nearly every aspect of the firm, including president of HNTB Holdings Ltd., CEO and chief operating officer of HNTB Corporation; chair of the firm’s aviation practice; and officer-in-charge of several company offices in New York and New Jersey. He also was instrumental in formulating HNTB’s training and development programs. In addition to leadership roles within ARTBA, Yarossi has served on the Executive Committee of the Design Professionals Coalition and the Council on Competitiveness, and as a member of the U.S. Chamber of Commerce Let’s Rebuild America Leadership Council. 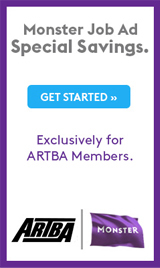 Established in 1985, ARTBA-TDF supports an array of initiatives, including educational scholarships, awards, professional development academies, a transportation project safety certification program, roadway work zone safety and training, special economic reports and an exhibition on transportation at the Smithsonian National Museum of American History.